Is that right…eleven days till Christmas!…Is everyone else organized? Your trees are decorated, your wreath has prime spot on your door, presents wrapped, baubles are shiny and ribbon is curled! I’m not quite there yet!…how about you? 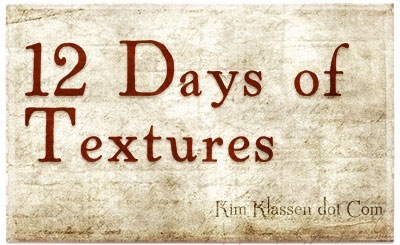 Today’s texture KK –Annabelle from Kim Klassen is part of our 12 days of Textures series, leading up to Christmas, each day it’s a lovely surprise what inspiration arrives from this very talented and creative artist. 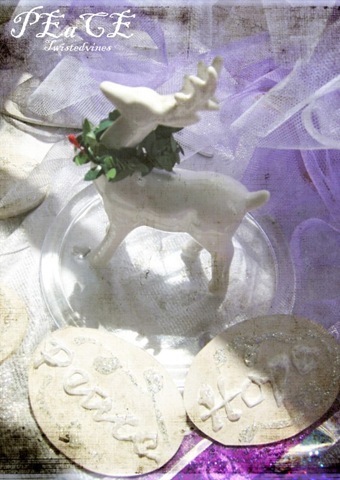 Such a sweet composition of white and purple, but I’m charmed by the reindeer ready to fly. Great use of the texture,too. 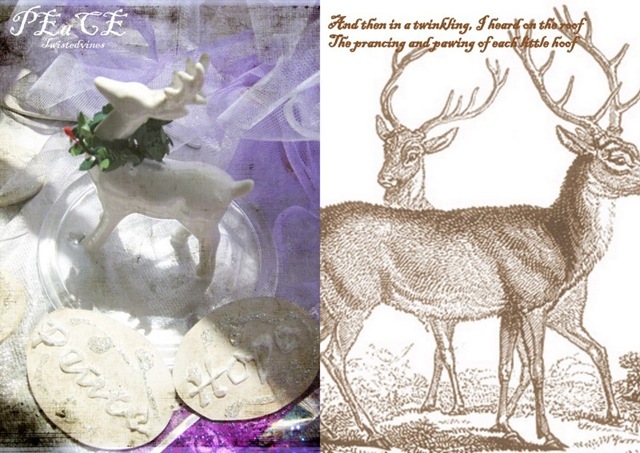 Your reindeer are adorable Yvette and stand so proud. Love the compositions! gorgeous work!